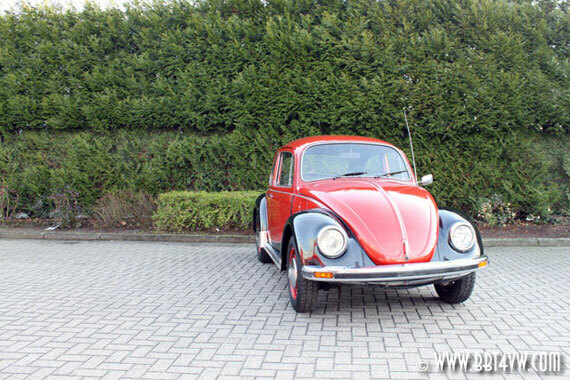 BBT nv // Blog » 1977 Beetle in fancy “Charleston” colors! 1977 Beetle in fancy “Charleston” colors! One of the last German built beetles! Just a cool (and good!) regular daily driver bug ready for the road, in the ooh so typical fancy late eighties high fashionable “Charleston” color combo. Ready to drive, completely serviced! This beauty was sold new in Belgium and comes with Belgian registration! 1977 Beetle in fancy “Charleston” colors! : Check out more pics on the BBT-website!